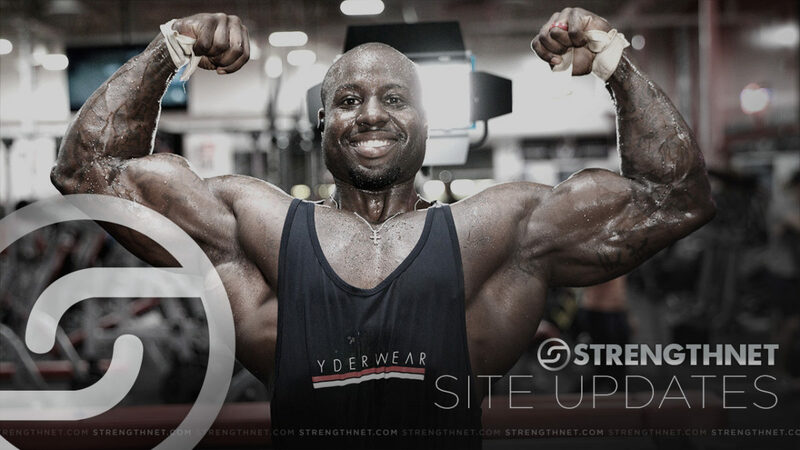 NPC National-Level Bodybuilder Dominick Mutascio trains heavy chest and back 3.5 weeks after competing at the NPC USA Bodybuilding Championships…. 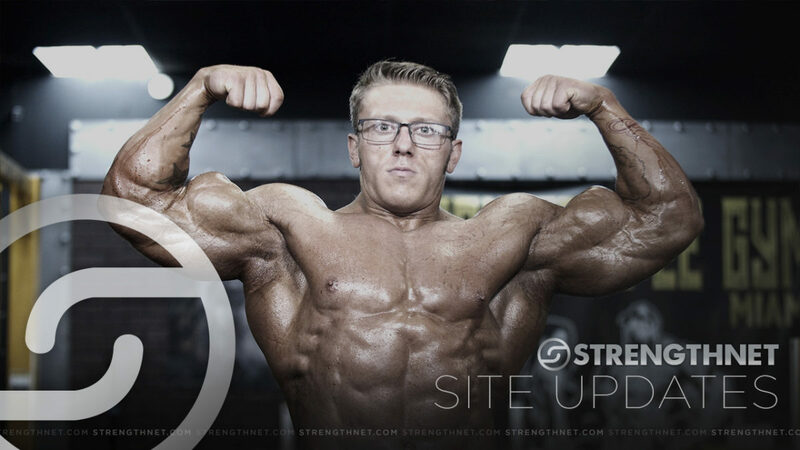 IFBB Pro 212 Bodybuilder Shaun Clarida trains back and arms after his incredible win at the 2018 New York Pro…. 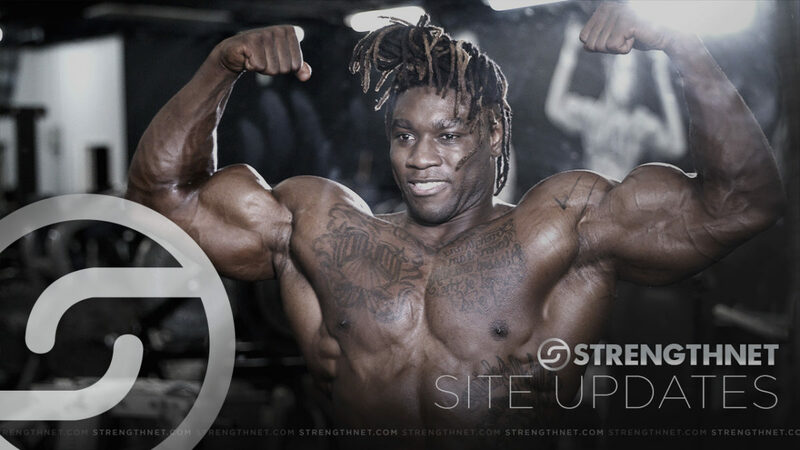 IFBB Pro Anthoneil Champagnie is Back! 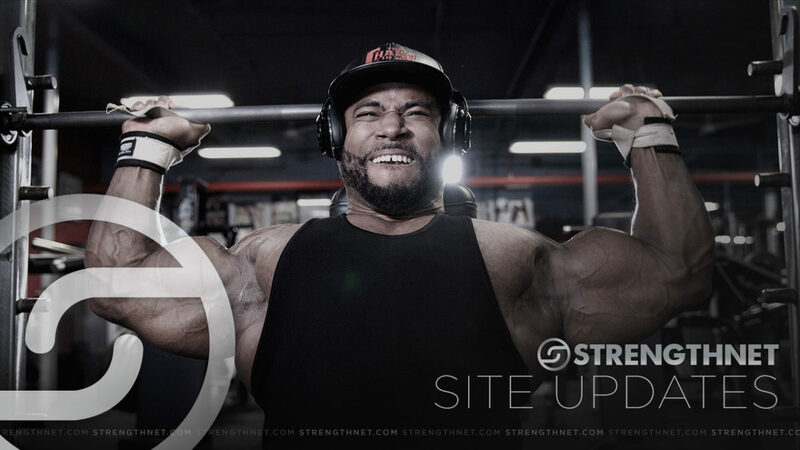 Another natural power bodybuilder has landed on STRENGTHNET.com. Jack Russell comes from the war-torn nation of Liberia in Western Africa….